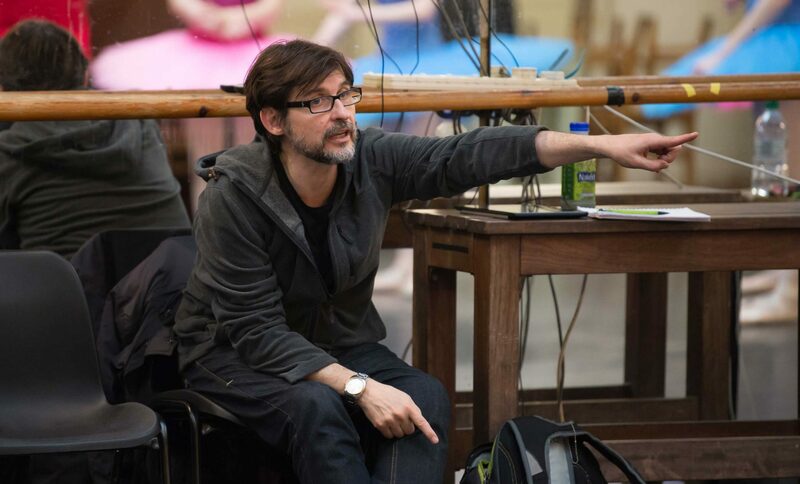 Image: Choreographer Antonio Castilla in rehearsals for My First Ballet: Swan Lake © Photography by ASH. Can you tell us about the My First Ballet series? 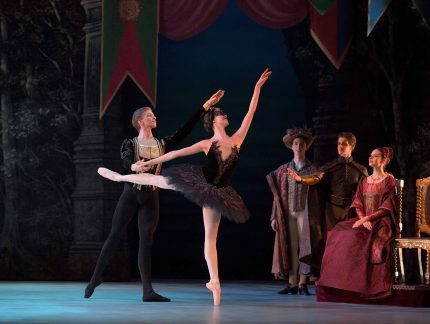 English National Ballet and English National Ballet School’s My First Ballet series takes popular ballets and adapts them especially for young audiences. This year we have created a new version of the well-known classical ballet, Swan Lake. Can you tell us about your choreography background? I started choreographing in San Francisco for a small professional company and also San Francisco Ballet School. Then, when I moved to London I created pieces for Ballet Central and later the Royal Ballet School. 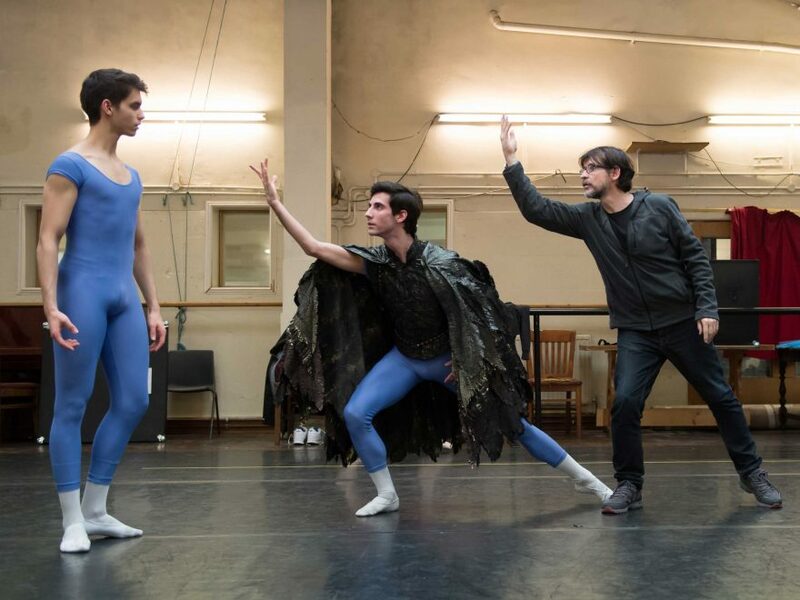 Victor Gonzalez Perez, Valerio Zaffalon and Antonio Castilla in rehearsals for My First Ballet: Swan Lake © Photography by ASH. What do you enjoy about choreographing? I enjoy the process of creation. It is a voyage that starts in the studio and continues all the way to the stage. The aim is to be really committed to the trip and hope that audiences will get on board. What made you want to choreograph this new version of My First Ballet: Swan Lake? It’s the first year I’ve choreographed a ballet for the series and I’m thrilled to be involved. Swan Lake is one of my favourite ballets and the opportunity to work with English National Ballet School and a great artistic team to recreate it for children was an opportunity I welcomed. Antonio Castilla coaching Beatriz Kuperus in the promotional photo shoot for My First Ballet: Swan Lake © Photography by ASH. What is it like creating a ballet that’s especially for younger audiences? Can you tell us about what you must keep in mind during the creative process? Children are truly honest which means they can be one of the toughest audiences! 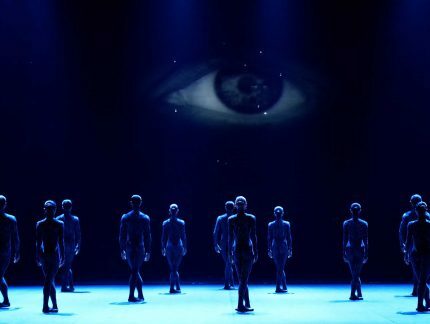 For me this means I also want to be truly honest – with both the story and the choreography. It’s a challenge but also very rewarding. 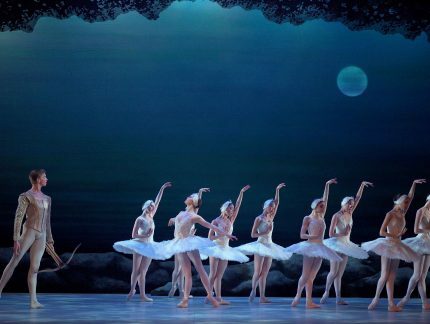 Can you tell us a bit about this new version of My First Ballet: Swan Lake specifically? What have been your priorities when you have been developing this version? In this new version of My First Ballet: Swan Lake, we have put the focus on Odile, rather than Odette, with the narrative following her journey and the difficult decision she must make, allowing us to explore important themes of friendship, forgiveness and honesty. What do the English National Ballet School students gain from performing in My First Ballet? English National Ballet School students get to experience working at a professional level. Through choreography and direction, we are giving them the opportunity to embrace the work and grow as dancers and performers. What are your personal highlights of working on My First Ballet? I really enjoy helping students develop their talents, that is very special. I’ve also really valued the experience of working with both a dramaturg and a narrator. Our dramaturg works with me as I choreograph to help give a narrative to the ballet. During the show, a narrator will be on stage guiding the audience through the story. English National Ballet School students in My First Ballet: Swan Lake © Laurent Liotardo. I’m very much looking forward to taking My First Ballet: Swan Lake on tour to audiences around the country. 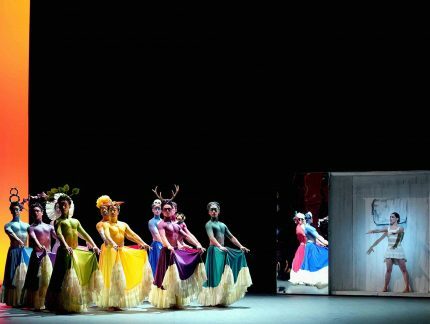 For me, brilliant dancing, beautiful costumes, and of course Tchaikovsky’s wonderful music mean that this production is the perfect introduction to ballet and the joy it can bring! 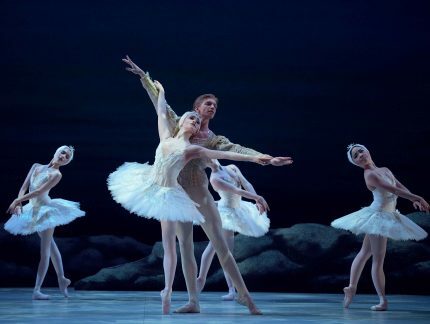 My First Ballet: Swan Lake opens in London from 29 March – 7 April, then tours nationally to Bromley, Oxford, Manchester, Blackpool, Woking and Torquay until 20 May. Get your tickets.